Airbus Group will integrate its units by merging into a new entity to cut costs and improve decision making, effective from the 1st of January, 2017. On 29th of September 2016, the Board of Directors of Airbus Group approved the proposal of the company’s Chief Executive Officer (CEO) Tom Enders. “Already in July, we launched a transformation program that is heavily focused on digitalization of the company’s core processes and tools,” Tom Enders said. 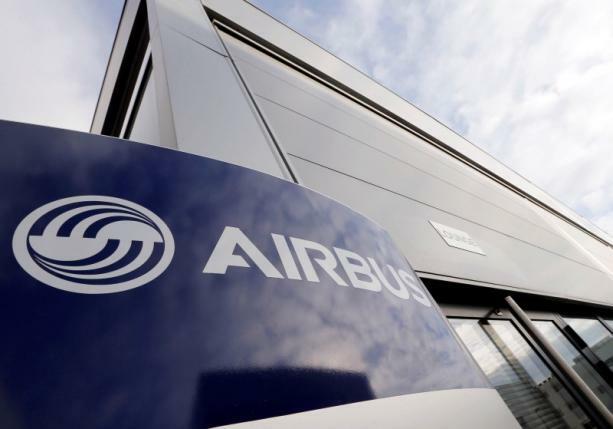 Enders added that the merger of Airbus Group and Airbus paves the way for an overhaul of the corporate set-up, simplifies the company’s governance, eliminates redundancies and supports further efficiencies, while at the same time driving further integration of the entire group. The other two divisions, Defence and Space led by Dirk Hoke and Helicopters led by Guillaume Faury, remain integral parts of the group and will derive considerable benefit from the merger through more focused business support and reduced costs. The new entity will be led by CEO Tom Enders. Fabrice Brégier will become Chief Operating Officer (COO) and President Airbus Commercial Aircraft. As COO, Brégier will have group-wide responsibilities, inter alia for reshaping digital operations – the core part of the group’s transformation program – as well as for global supply chain and quality. These latest efforts are the continuation of a number of integration and normalization steps, which Airbus has taken in recent years. Airbus did not comment on the potential job cuts. However, Bloomberg reported that the company has sent a memo to 137,000 workers saying that the effects on the human resources “are not negligible”.